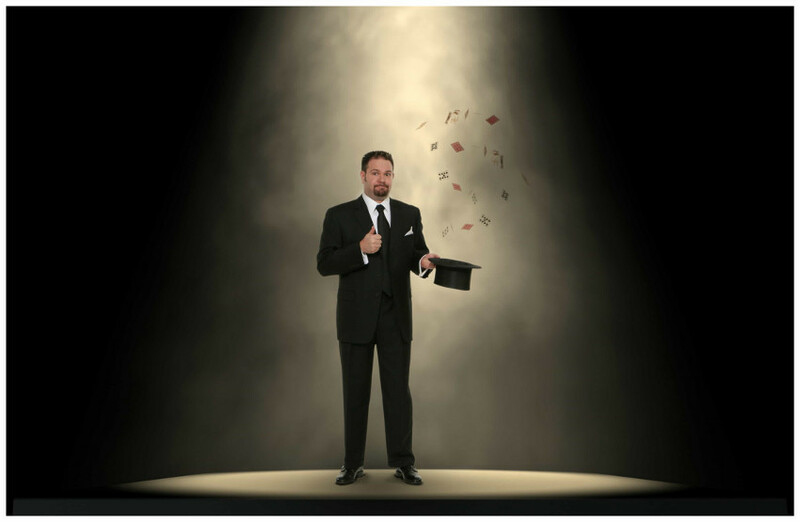 Robert moved to San Francisco in 2001 after being a full-time magician on cruise ships for more than 3 years. 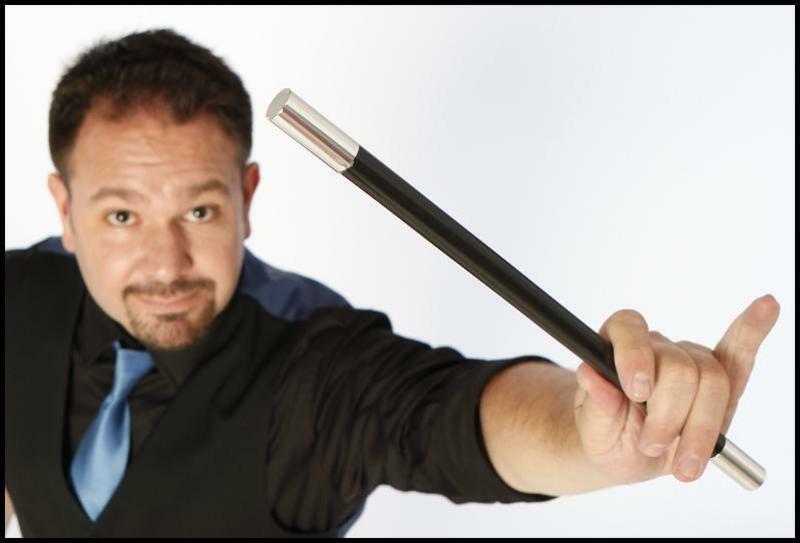 He wowed audiences with his comedy, magic, and illusions on the ‘Welcome-Aboard’ shows on Carnival, Norwegian, and Disney Cruises. 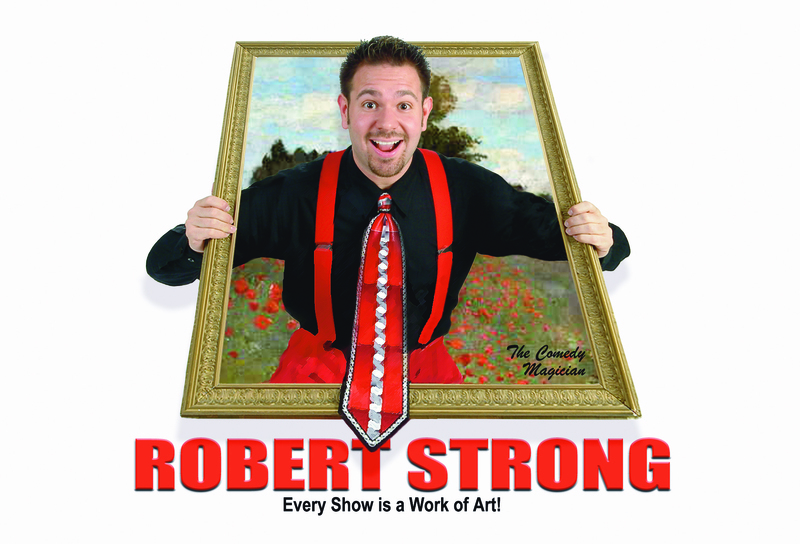 After three years of touring the world and entertaining hundreds of thousands of guests, Robert built his full-time magic career right here in the Bay Area entertaining in every major theater, museum, science center, aquarium, fair, and festival. He thoroughly enjoys connecting with his audience through writing custom comedy for the venue who hires him and bringing up volunteers up on stage to be the stars of the show. 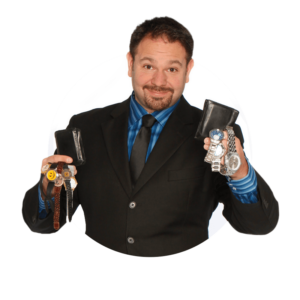 Robert would love to come to your event and perform an unforgettable comedy and magic show for your guests so that you can relax and attend your own event. He travels all over the Greater Bay Area. Email Robert directly for a quote. 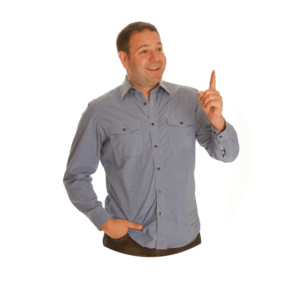 Stand-Up Show — A comedy magic show that lasts from 5 to 60 minutes (to fill the time that is best for your needs). 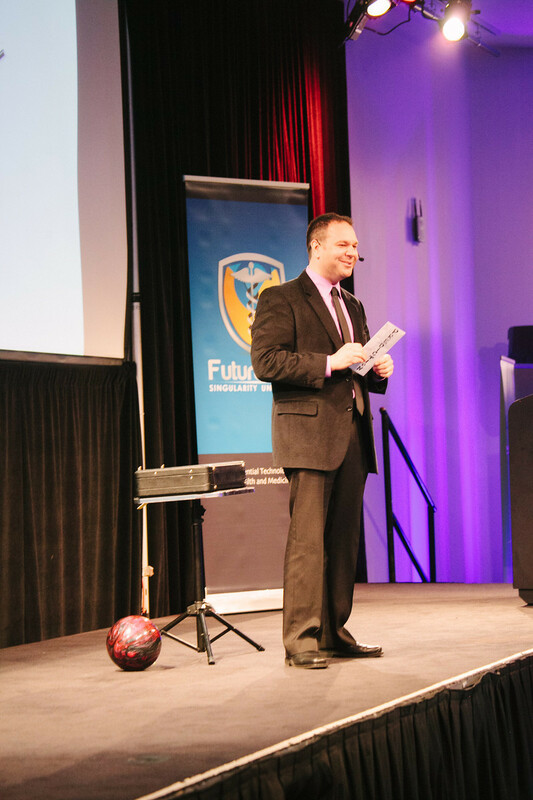 Master of Ceremonies — Robert can host, MC, moderate a panel discussion, be your auctioneer, and even be a ringmaster to keep your event running smoothly. 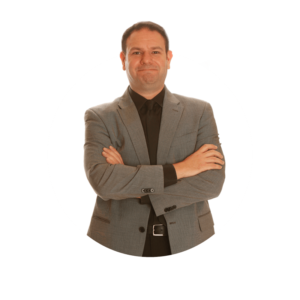 Multiple Shows — The same show multiple times for different audiences or different shows for the same audience at your event. Close-Up Magic — Magic up close and personal at your special event. It is also called strolling, mingling, walk-around, and atmosphere entertainment. 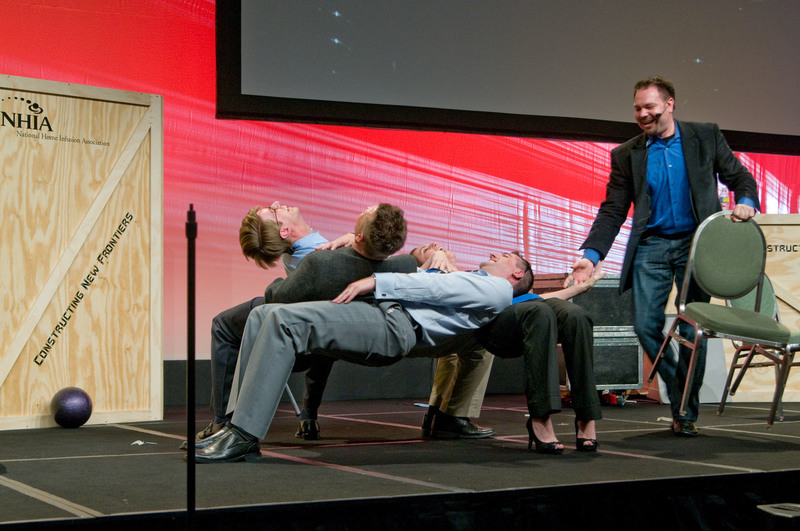 Large Illusions — Robert can perform a large illusion show with an assistant to make your VIP appear magically and to highlight your theme, message, and/or product. 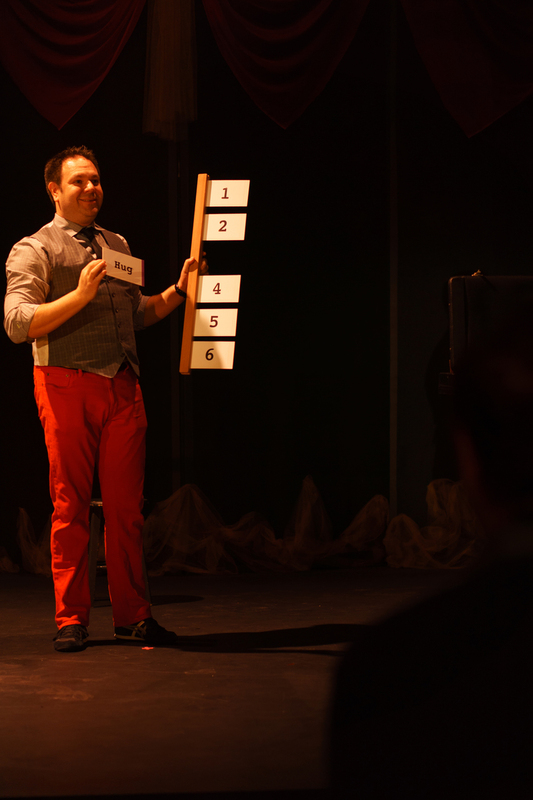 Variety Show — We can provide a show with comedians, magicians, jugglers, acrobats, contortionists, and just about whatever you can think of. 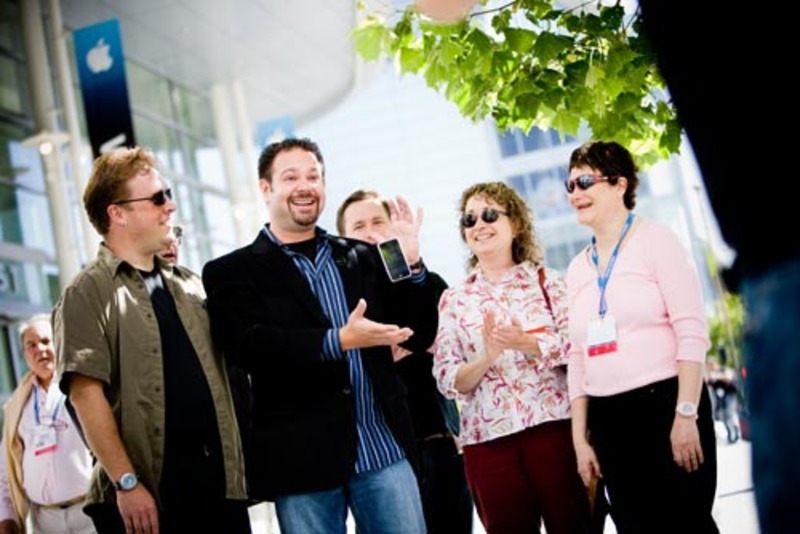 Team Building Workshops — Interactive workshops for your employees that are fun, challenging, and gets everyone communicating. Combination of the Above — Every event and every audience is unique. 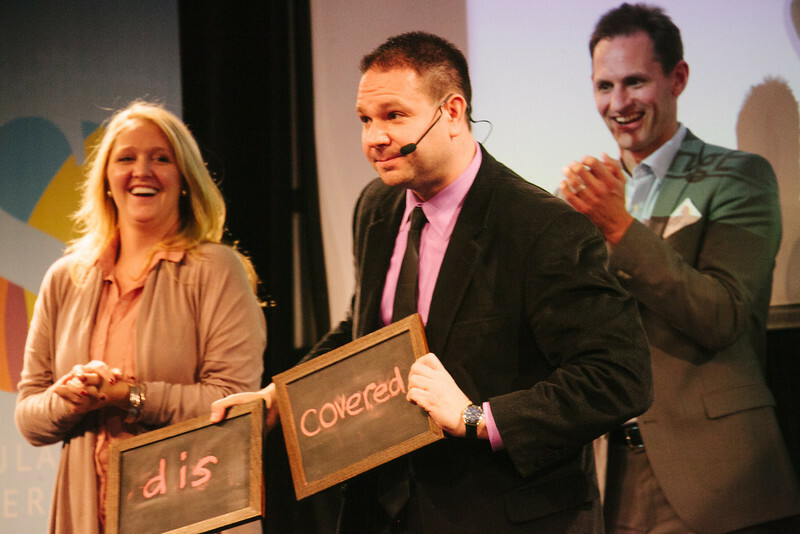 We are committed to creating the perfect show that fulfills your vision!